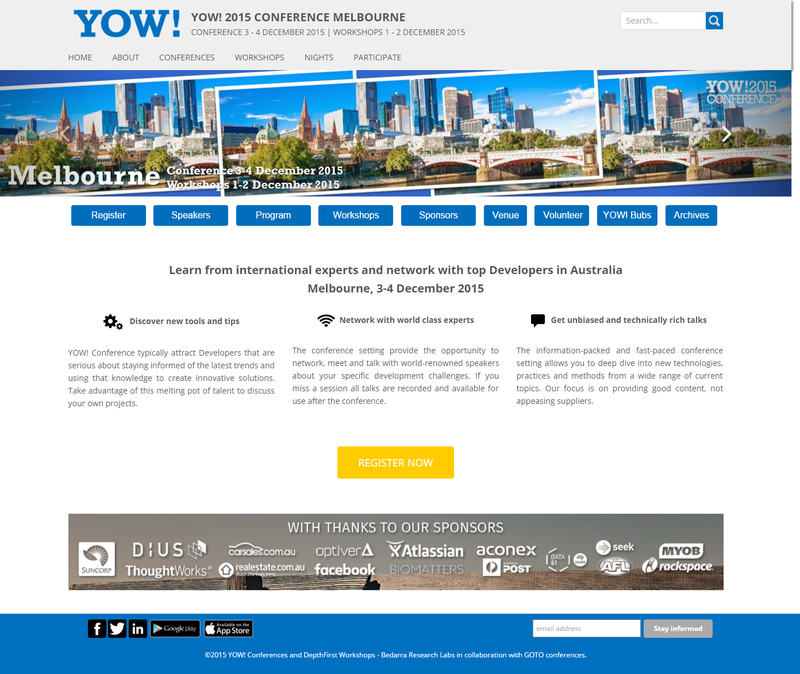 Teamed up with YOW! Australia to develop a family of related conference and event websites. 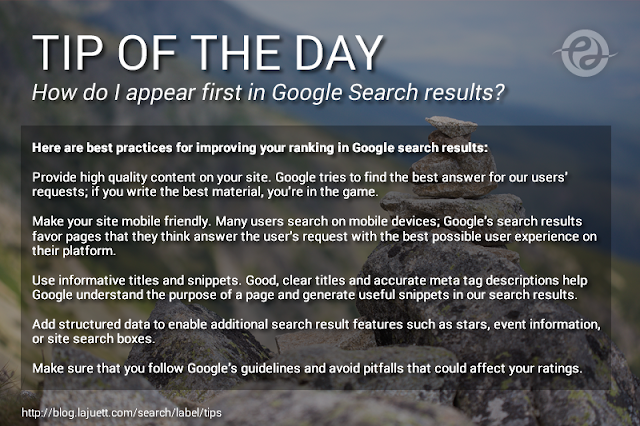 Earlier this year, Google Search expanded its use of mobile-friendliness as a "ranking signal". This change affected mobile searches worldwide and had a significant impact in Google Search results. 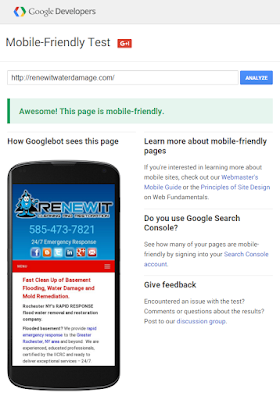 How to get the“mobile-friendly” label from Google. Check your pages with the Mobile-Friendly Test. Read Google's updated documentation "Webmasters Mobile Guide" on how to create and improve your mobile site. Google Search Console, which highlights major mobile usability issues across your entire site, not just one page. We are experts at mobile-friendly website design and conversions. Contact us for a quick quote.